My mother-in-law is obsessed with foxes. When she first moved into town three years ago, she found a quaint little house to rent that was located on Fox Avenue. Of course, that was all the excuse she needed to go crazy with all the Fox things. Last year, I created this pattern of Fauxy for her as a Christmas gift, and I knew that started a tradition that would need to be continued for as long as I am able to create. 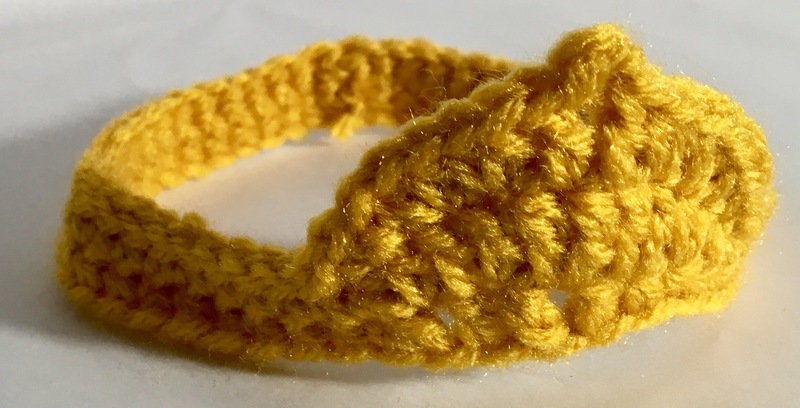 Since I’ve already got a crochet pattern in my library that I’ve designed, and because I really didn’t have the time to create another one, I went on the prowl. About two hours worth of research, I found this adorable fox Alice pattern from Aradyia. She has several wonderfully-made toys, and the details are just incredible. The plants vs. zombies patterns first grabbed my attention several years ago, and I’ve been an avid fan ever since. However, I had no reason to purchase one of her patterns until just recently. Wowzers! That is really the only word I can use to describe this pattern. Not only is it available in several different languages (which was actually pretty pointless for me. I felt like I paid for five different patterns but can only use one), but the amount of detail and intricate instructions provided is just amazing. 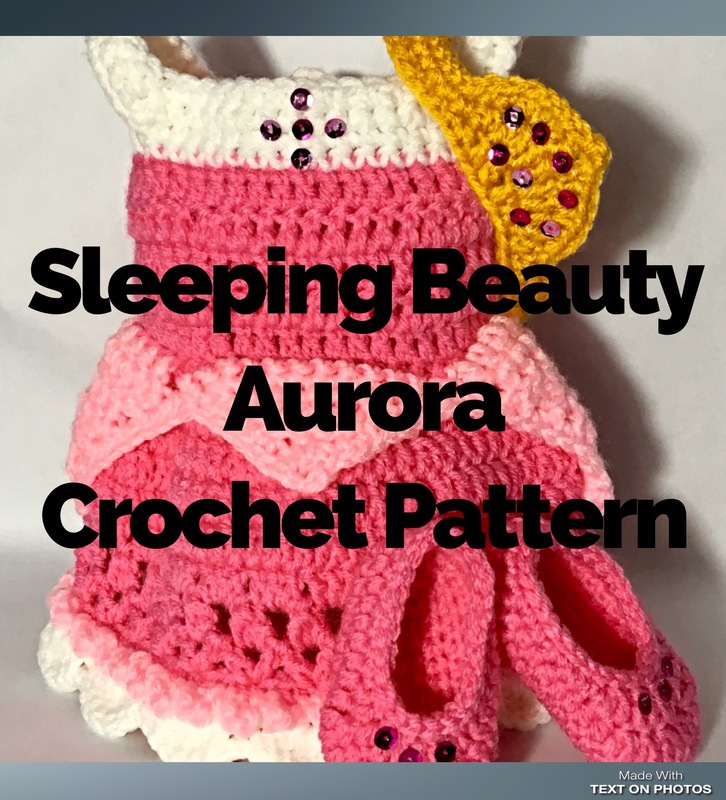 It is obvious that a ton of time, energy, and effort has gone into this particular crochet pattern and I’ve no doubt that she is equally as meticulous with all of her patterns. This is not a simple pattern to follow, though. Definitely geared more towards the intermediately-skilled artist and not the beginner. While not difficult, there are some techniques that I have never come across before (notice the fox’s unique feet), and the terminology is a bit different than I am accustomed to. I was able to figure it out without any additional assistance. I do have two complaints against this pattern. 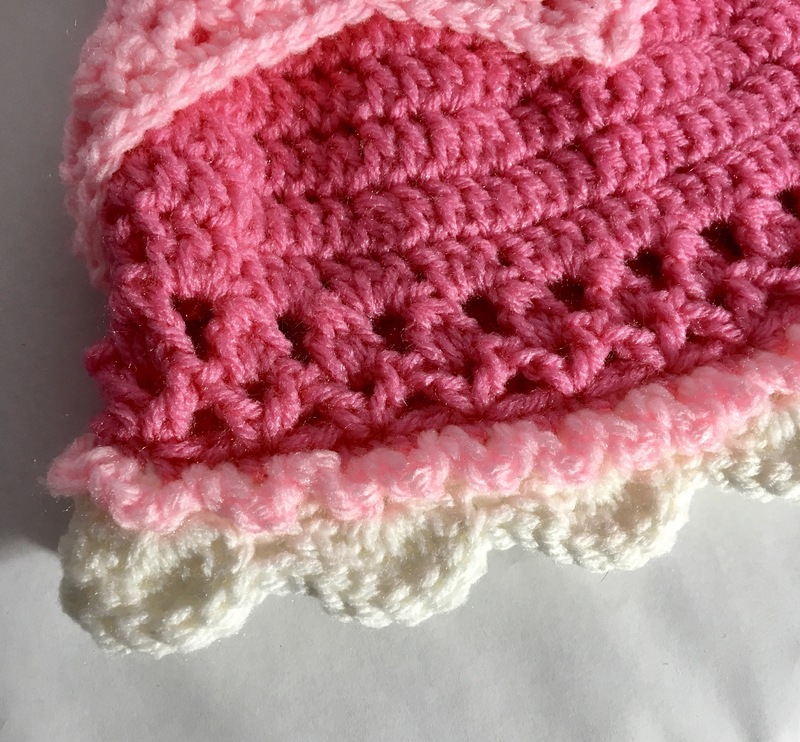 I started off making it with the “correct” hook and yarn size and when I realized just how large it was going to be, I switched to a larger hook and thicker yarn. I’m not going to torture myself in using tiny hooks for a project that is not going to be tiny. The images taken for the listing do not portray the finished size very well. My second complaint is how many pages and images are included in the pattern. It’s great for digital purposes, but if you want to print it out to have a hard-copy on hand, you are looking at 38 pages FULL of colored pictures. I like to print off my purchased patterns so that I always have them, but the size and nature of this particular pattern wasn’t worth it to me. 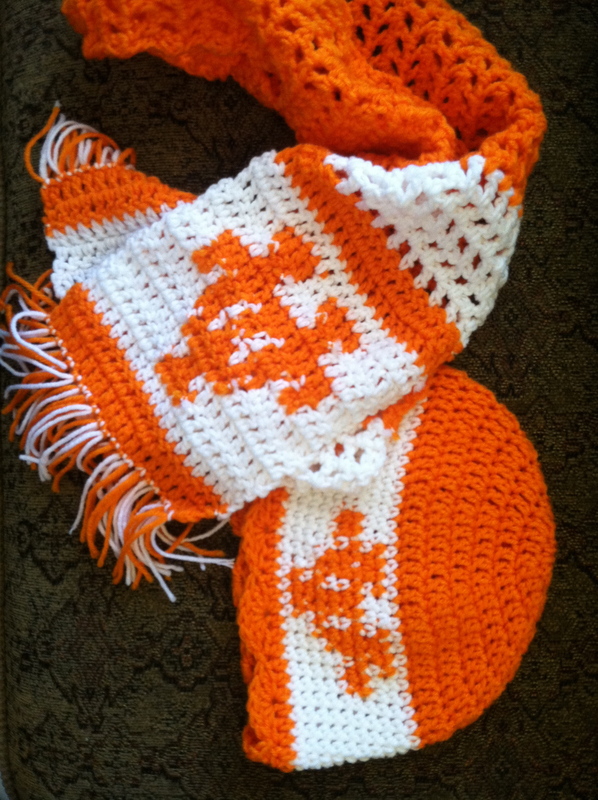 Overall, I highly recommend Aradyia’s crochet patterns for you to try out. The detailed instructions that she includes, and the very precise directions means a higher likelihood that you will be able to duplicate her pictured results. The finished toy is definitely going to be of high quality, just like the pattern is!